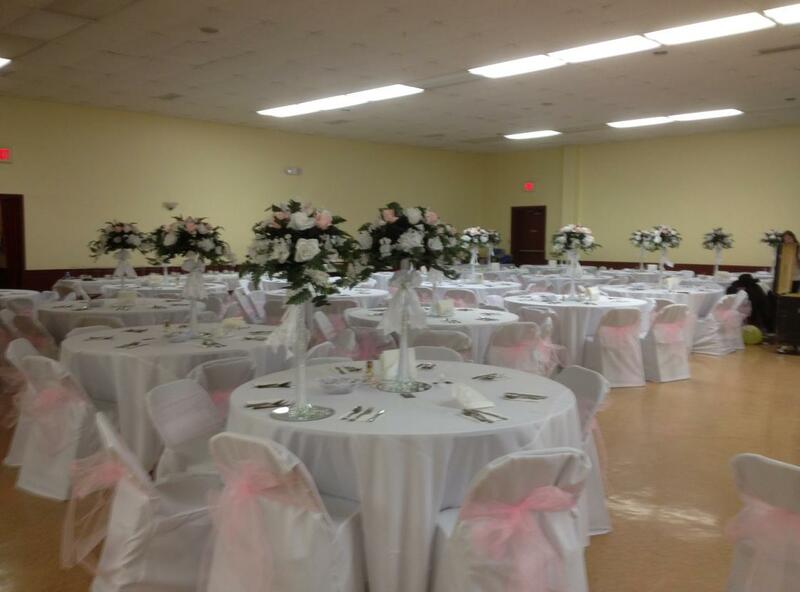 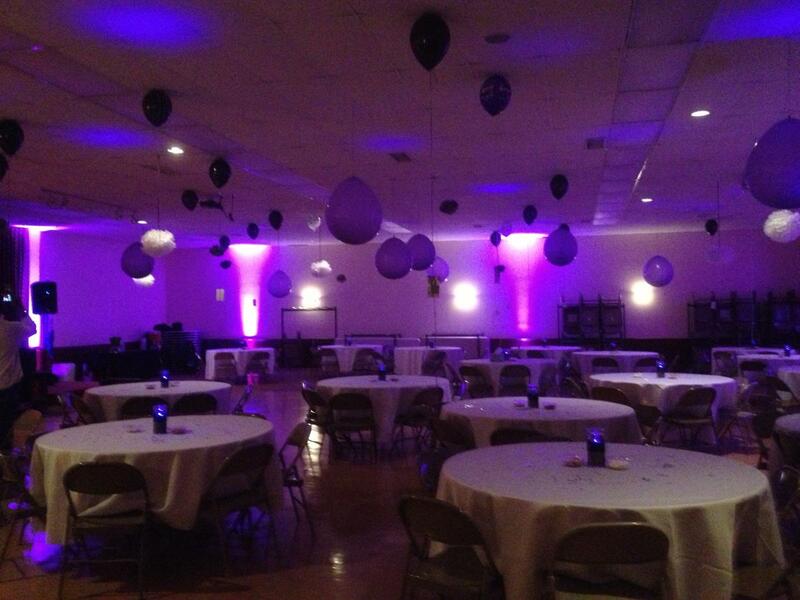 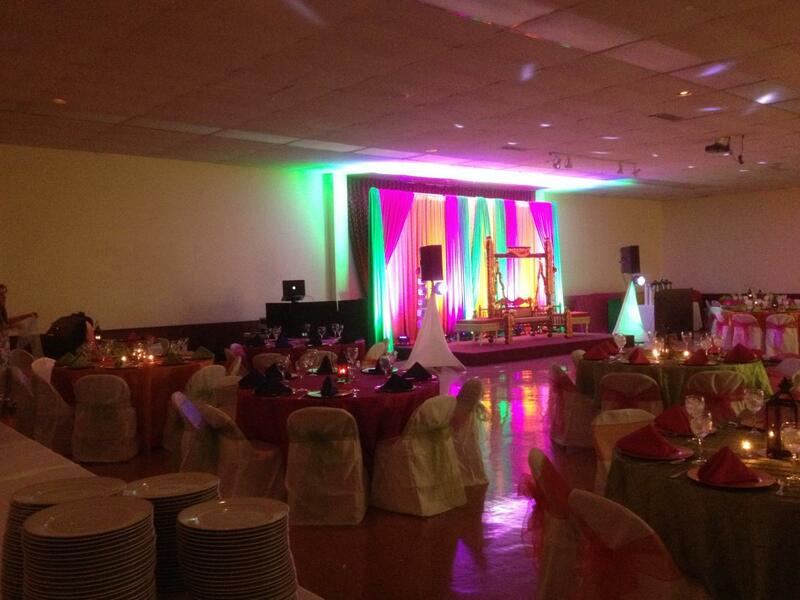 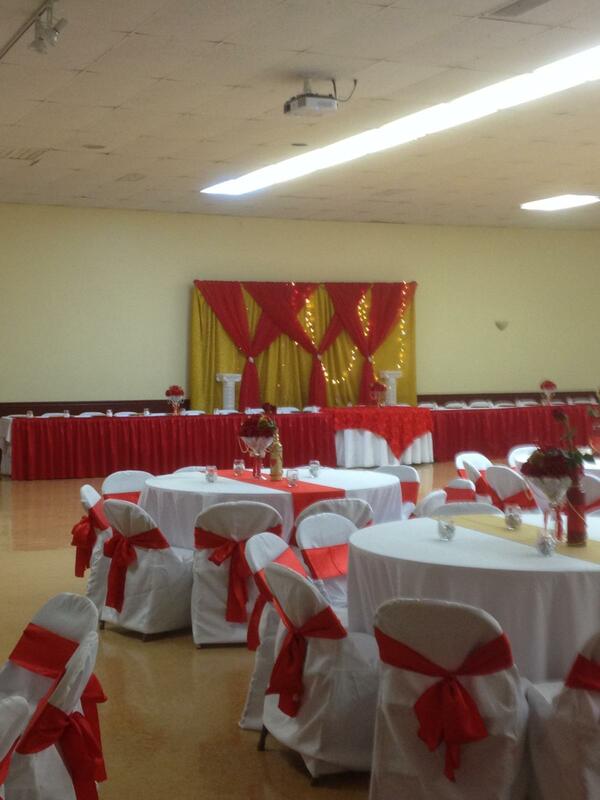 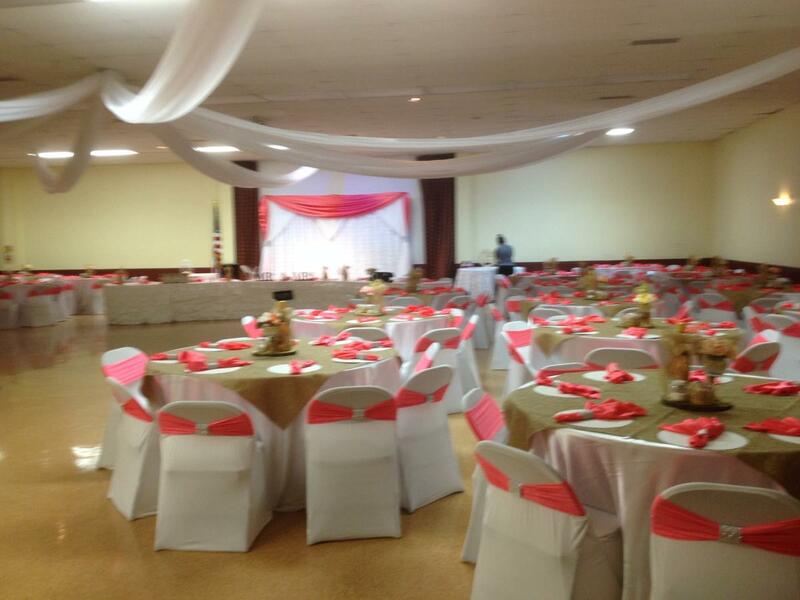 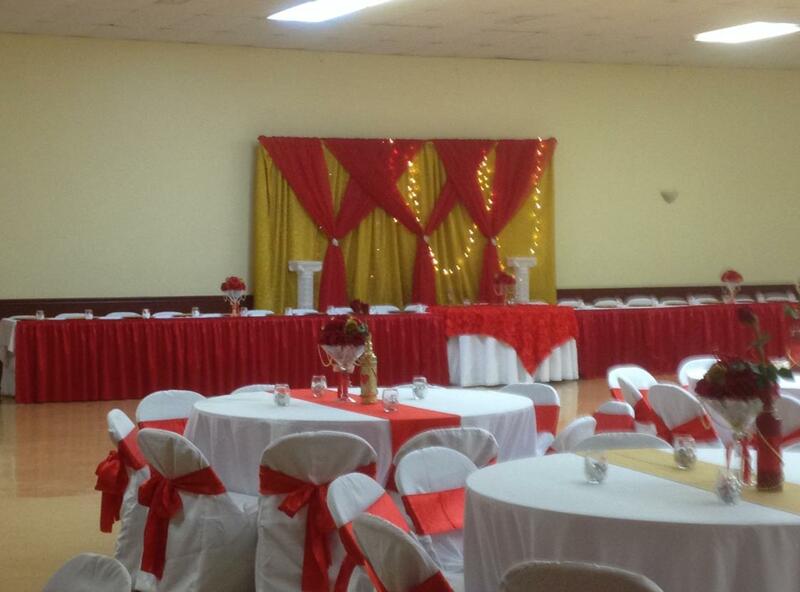 The Police Association Hall is the perfect location for Weddings, Bridal Showers and Wedding Receptions. The hall can hold up to 265 guests. 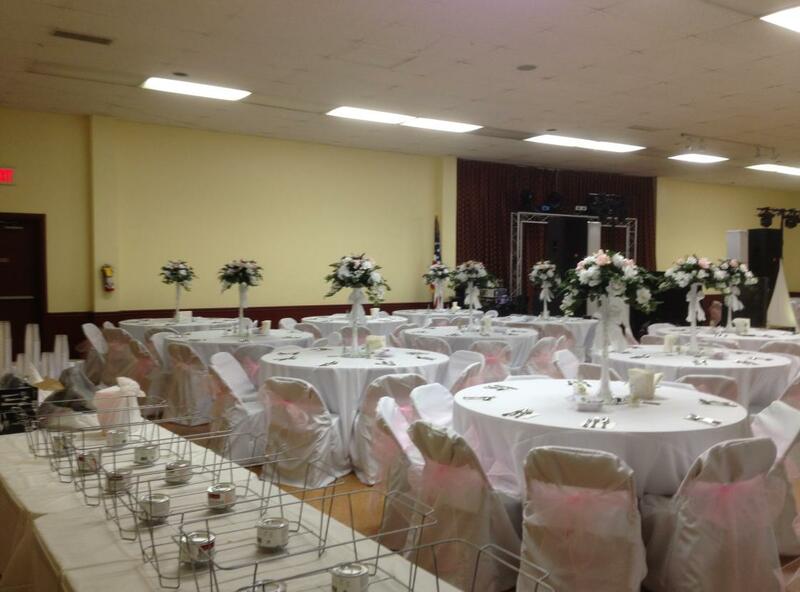 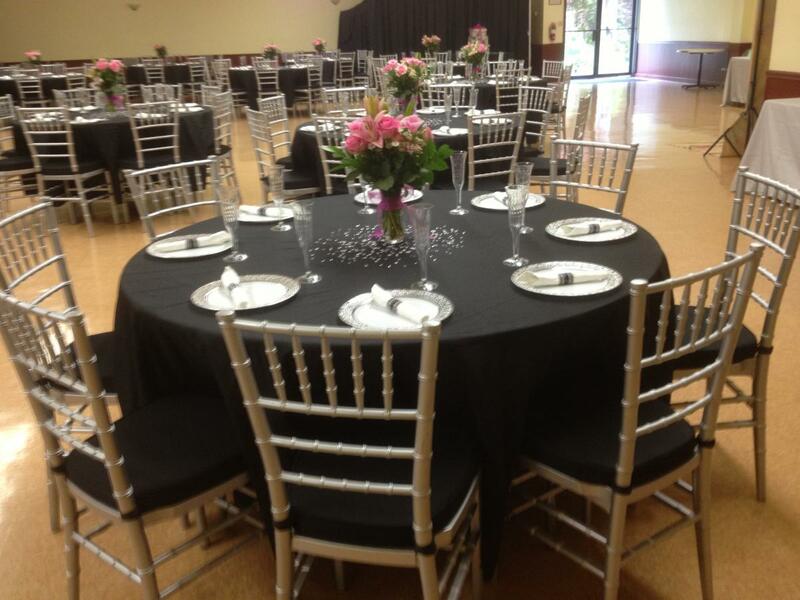 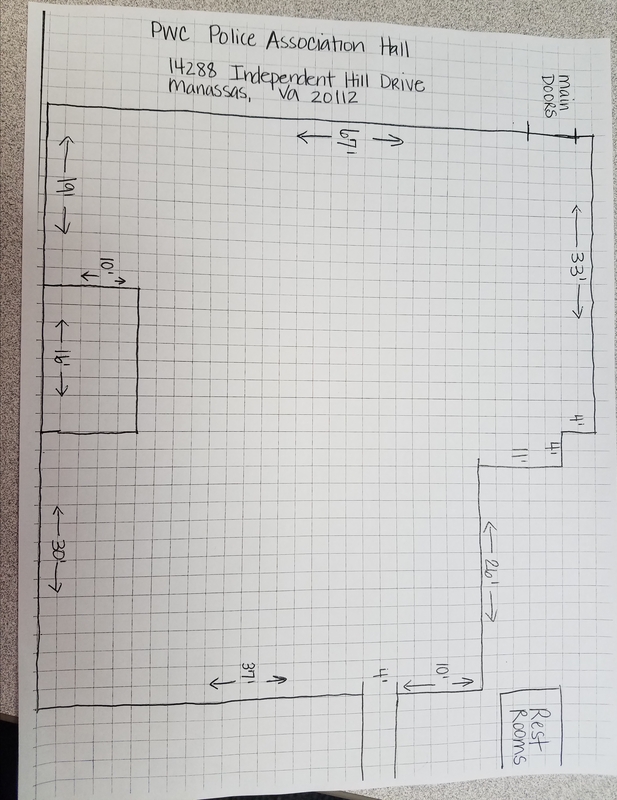 The hall rental includes tables and chairs.